Two children share a connection 50 years apart. With movies like Velvet Goldmine, Far From Heaven and Carol, and his HBO adaptation of Mildred Pierce, it's clear Todd Haynes has a love of the past. 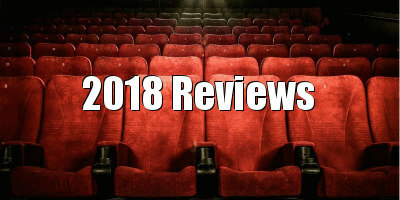 Yet while Hollywood cynically mines nostalgia with rebooted '80s movies and the reference fest Ready Player One, Haynes' films display a genuine affection for and interest in the world as it appeared in the middle of the twentieth century, and few filmmakers are so obsessive in their period recreation. Hayne's nostalgia reaches a pinnacle in Wonderstruck, adapted by screenwriter Brian Selznick from his novel of the same name. It's a movie set in two distinct eras, one which renders its past worlds in such detail it at times feels like taking a ride on some future virtual reality time travel device. In 1927 we follow Elaine (Millicent Simmonds), a young deaf girl obsessed with a silent movie star, Lillian Mayhew (Julianne Moore). Watching the joy on Elaine's face as the black and white images dance across the silver screen of her local New Jersey picture palace, Haynes' title immediately makes sense. The year in question is significant - it's the year the first talkies began to play on American screens. In a subtly catastrophic image we watch Elaine leave the cinema as workers unload giant speakers from a truck. The world in which she finds comfort will soon no longer exist. Back at home, Elaine enjoys a fractious relationship with her father, leading to her running away one day and hopping aboard the ferry to Manhattan, where she hopes to track down Mayhew, currently appearing on Broadway. Meanwhile, in 1977 Minnesota, young Ben (Oakes Fegley) has recently lost his mother (a brief appearance by Michelle Williams) in a car accident. Investigating the possible whereabouts of the father he never knew, Ben finds a bookmark from a New York bookstore with a message he believes is written by his father. While attempting to call the store, the phone line is struck by lightning, rendering Ben deaf. Escaping from his hospital bed, Ben sets off for NYC in search of his father. In terms of its plot structure, Wonderstruck is essentially a mystery, designed to keep us guessing as to the relationship between these two children separated by five decades. Clues are offered, and pieces are gradually added to an evolving jigsaw. Both children are drawn to the city's Natural History Museum, and in a touching moment, Haynes intercuts his young protagonists running their hands across a meteorite, a reminder that for humans time moves quickly, but for nature it's relatively stagnant. When a grey-haired Moore turns up at the museum in '77, the mystery deepens. While we're kept guessing as to how all this will wrap itself up, there's a clunkiness to Haynes' storytelling that renders Wonderstruck a decidedly messy mystery. Too often it relies on plot contrivances and conveniences that will have less engaged viewers rolling their eyes, and you get the sense that Selznick's novel may be one of those 'unfilmable' books, even when the author is adapting his own work. If you can get past the second-rate storytelling, Wonderstruck offers much to thrill and delight, thanks to some first-rate filmmaking. The '27 storyline plays out in total silence, accompanied by a beautifully moving score by composer Carter Burwell, while the '77 plot also relies heavily on sound and imagery over dialogue, era specific funk and jazz fusion accompanying perhaps the most realistic recreation of '70s NYC ever rendered. When Ben walks out the doors of the Port Authority bus terminal onto the teeming, sweaty summer streets of Manhattan, it's akin to Dorothy entering Oz, an overwhelming wash of colour that reminds us how bland the world has become in the decades since. Particularly in its '77 scenes, Haynes' film has a tactile, granular feel, thanks to Edward Lachman's 35mm lensing and the incredibly detailed production design. You may wonder if Haynes hasn't transformed the entire city into a recreation of that pivotal year in its history, a time when New York was never more broken, never more dangerous, but never more creative and alive, the world centre of pop culture. Haynes' film is a loving tribute to that city, a cinematic adaption of an I 💓NY t-shirt, or the official FIFA film of some imaginary 1977 New York World Cup (it reminded me a lot of the 1970 World Cup film, which follows a young boy on a journey through the sights and sounds of Mexico). 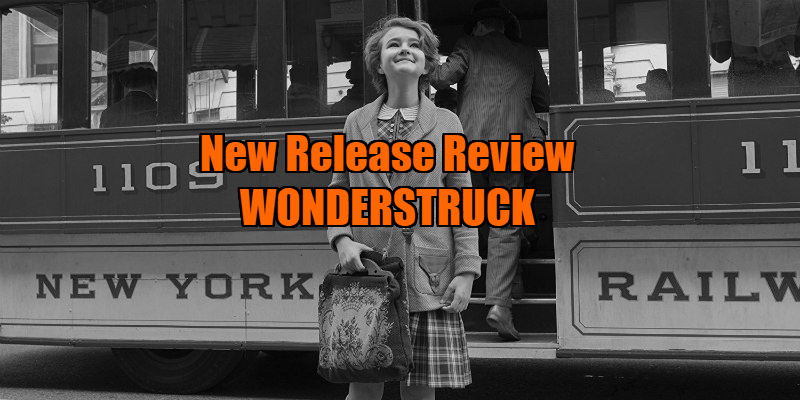 Go into Wonderstruck looking for a compelling story and you may find yourself frustrated. Go in for a sensory experience and you'll find yourself...well, the title says it all. 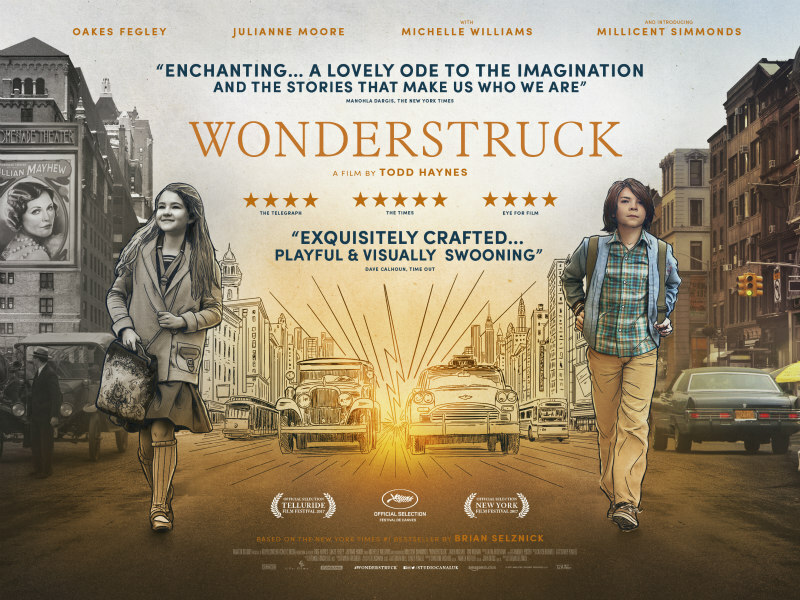 Wonderstruck is in UK/ROI cinemas April 6th.